Following his UFC 169 win against Frank Mir yesterday, Alistair Overeem called out former UFC Heavyweight champion Brock Lesnar in the Octagon. However UFC President Dana White dismissed any rumor of the current WWE Superstar making his return to the UFC, telling the press in the post-fight press conference that it’s not going to happen. 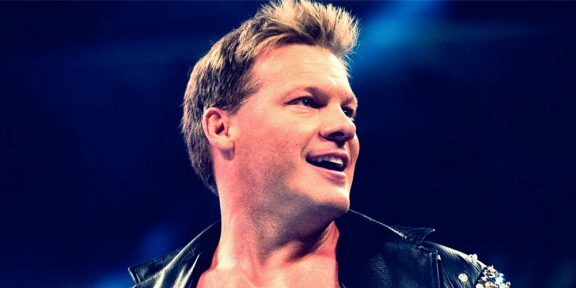 “Brock Lesnar is not coming back. 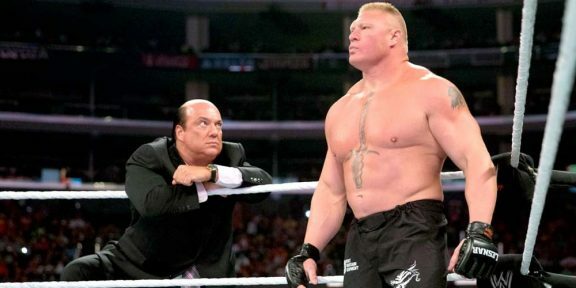 We have no deal with Lesnar and he’s not coming back anytime soon,” White said. When Overeem was asked why he called out Brock, he said that he heard talk of him returning and that’s about it. Overeem and Lesnar headlined UFC 141 on December 30, 2011 at the MGM Grand Garden Arena, a fight which Overeem won in the first round. 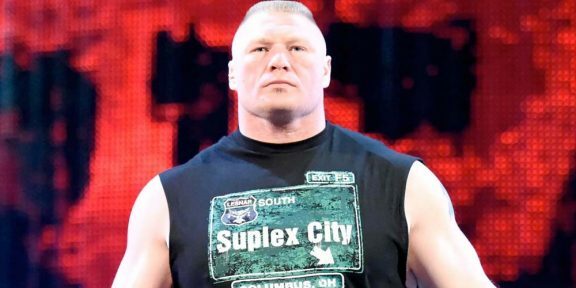 Immediately after the fight, Lesnar announced his retirement from the UFC.